This entry was posted on February 21, 2018 by admin. Are you a whiskey-loving woman and looking to try some new drinks? Probably, you’re going to host a Bachelorette or a birthday party with a stunning collection of whiskeys. No matter what, our list of four popular girly alcoholic drinks will lend you and your guests a great time and unforgettable taste. Scotch is a, however, the best way to break the stereotypes as it has been considering a ‘manly’ drink for centuries. According to the experts, the taste of the whiskey is balanced and creamy malt with a hint of spice. No wonder it is the best selling whiskey in Scotland. 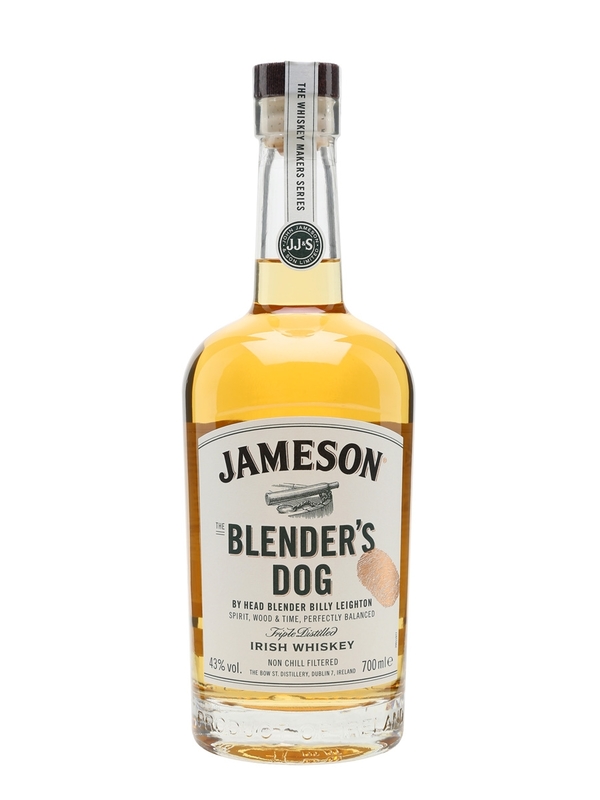 Jameson Whiskey Blender’s Dog is the one which is receiving the love of ladies for quite a while now. Due to its creamy, rich taste with a sweetness of butterscotch you can find this Irish beauty in every female drinker’s bar. 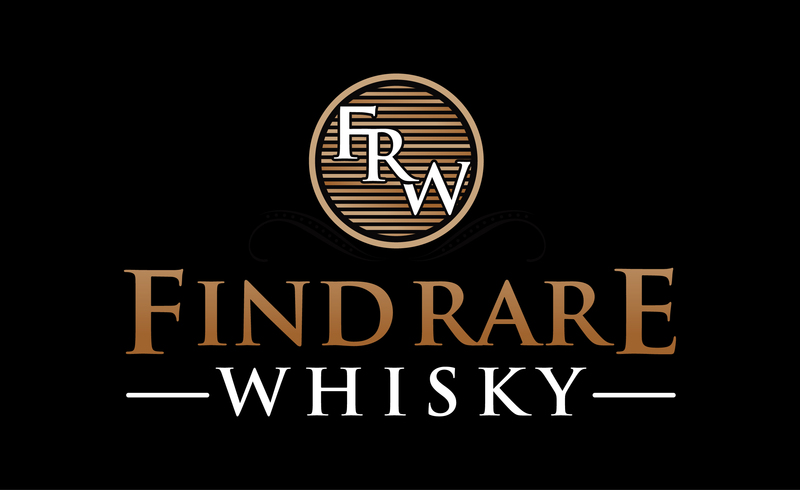 This whiskey is “unquestionably one of the world’s greatest whiskeys “as described by Jim Murray. 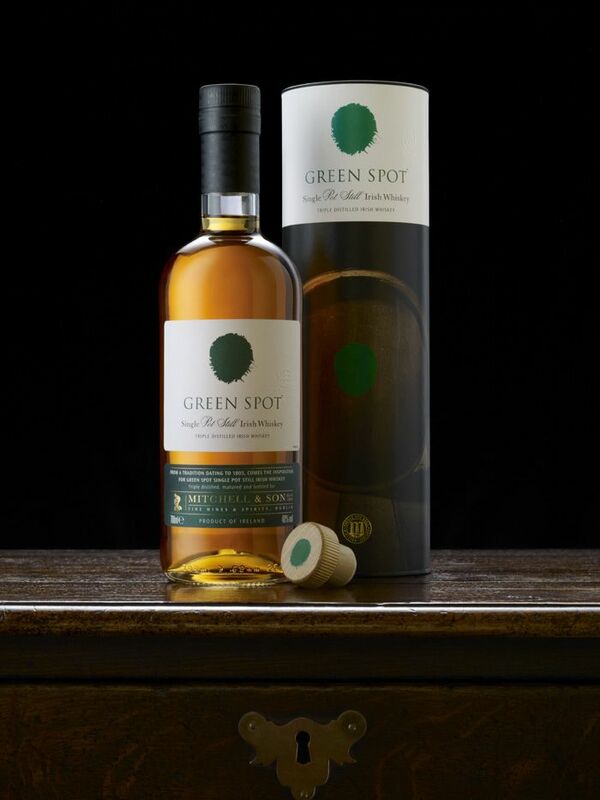 Women love to know the essence of their drink, so when smelled, Green spot gives an impression of peppermint, and sugary porridge. 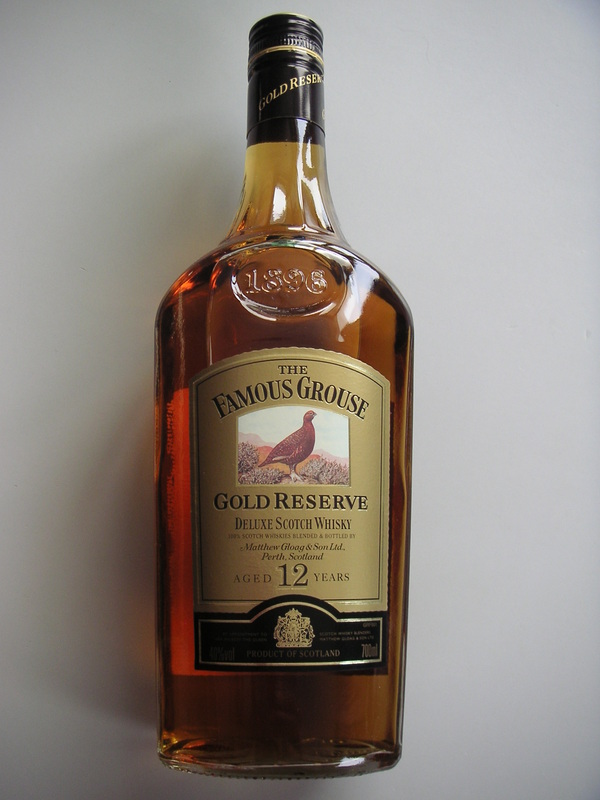 The best thing about this whiskey is its aftertaste which leaves with a creamy, long finish and vanilla. 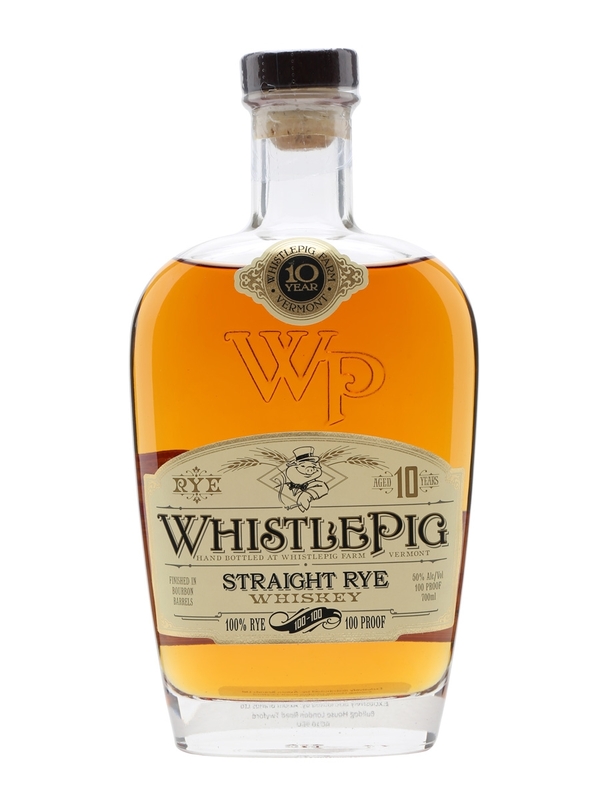 Whistlepig Whiskey Rye is the last whiskey on this list but not the worst. This Canadian treat is perfect for the ladies who are just switching to the whiskeys. The initial cherry and vanilla notes promise that the whiskey is softer than we usually expect from any whiskey. The ten-year-matured has powers to become one of your favorite sooner than later.